Horror stories of Overseas Filipino Workers (OFWs) around the world is a common story. But in spite of this, there are also some inspiring stories of OFWs and their employers that warms our hearts. Palustre was a victim of a loan shark or a 5-6 lending scheme eight years ago. 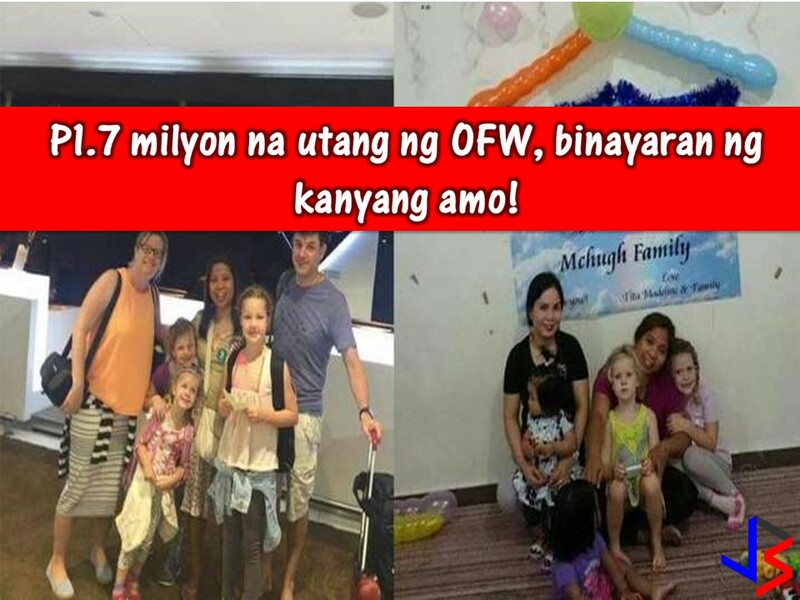 Her debt ballooned to P1.7 million pesos due to its high interest where she could not pay it anymore in spite of working as a cook, teaching assistant or a salesperson from companies hiring overseas workers. 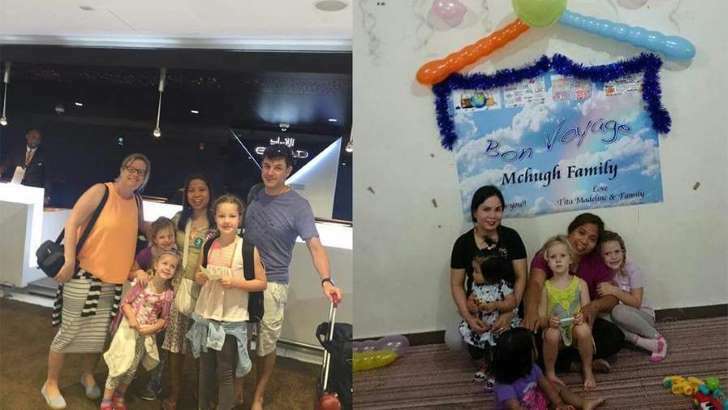 In her second year in the UAE, she works as a domestic worker or a Filipino maid for a foreigner and being accepted by McHugh couple. She opened her problem with them in an email after the interview. When she reported for work the next day, the couple took her aside to discuss her concerns. They promised to help her by paying the loans off in cash and even called the lenders to tell them not to victimize people in need. According to Palustre, she is grateful to the moral and financial support of her employer during the difficult time of her life. Palustre was able to repay them through salary deductions through the years and found a sense of home in their family as she took care of their children. She said that Kilawin na Tanigue is their favorite Filipino dish. 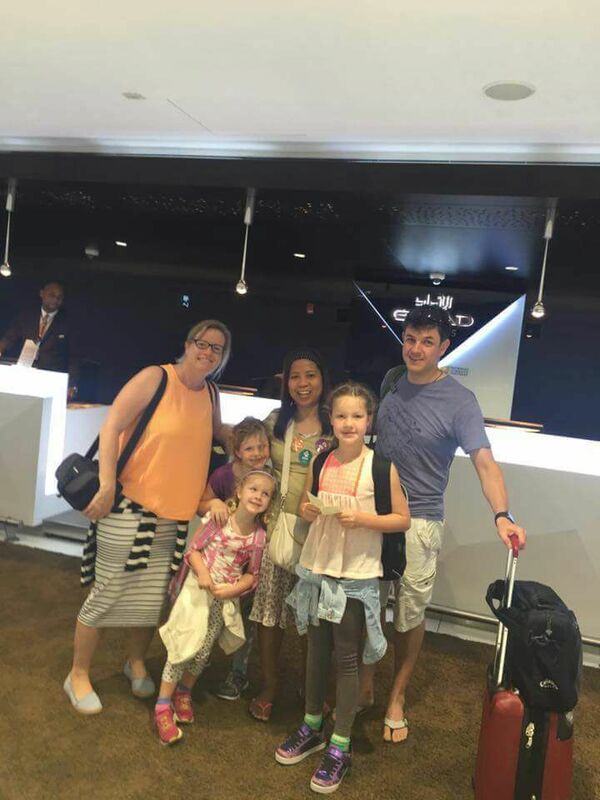 Now, since the family is already repatriated two years ago, Palustre describe them as her best employers and her lifelong friends. Read: Affordable And Small House Designs You Will Love To Have! 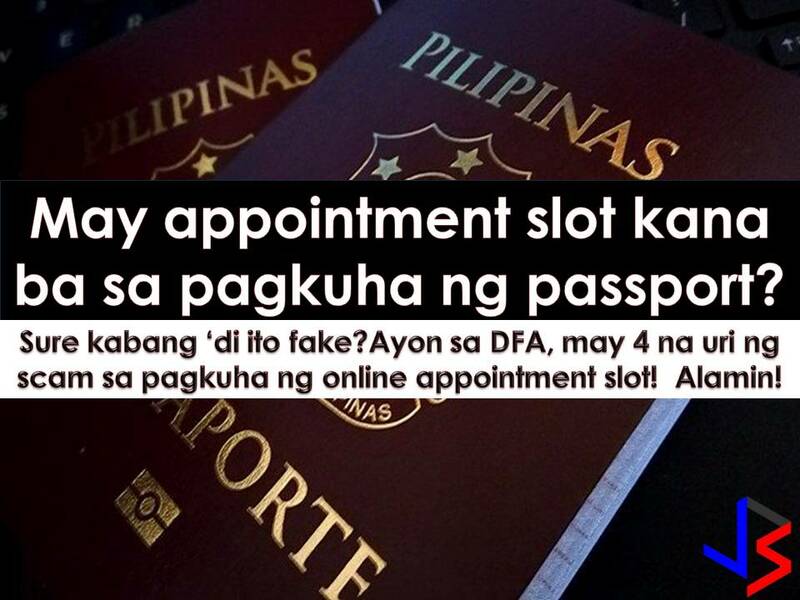 Read: Got Your Passport Online Appointment? Check If It's Not Fake! 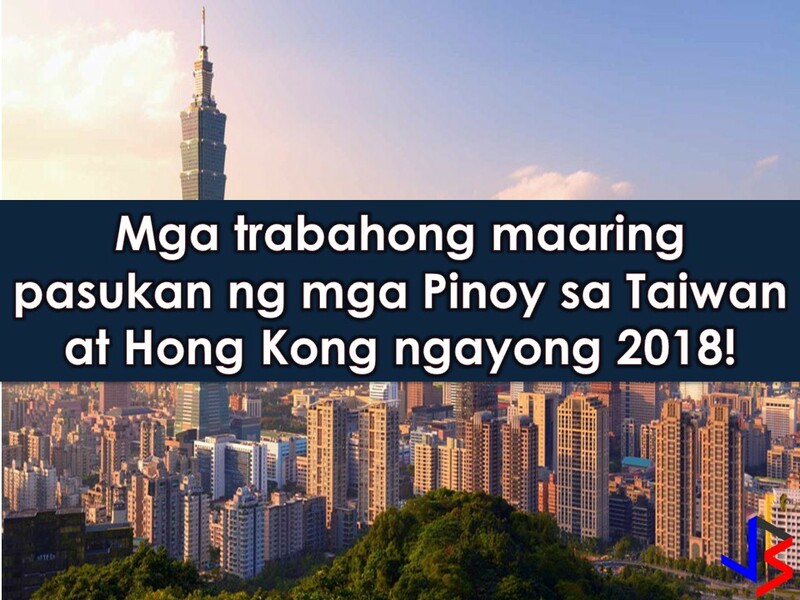 Read: Hong Kong and Taiwan are Hiring for Filipino Workers! 3,000+ Jobs are for Grabs!